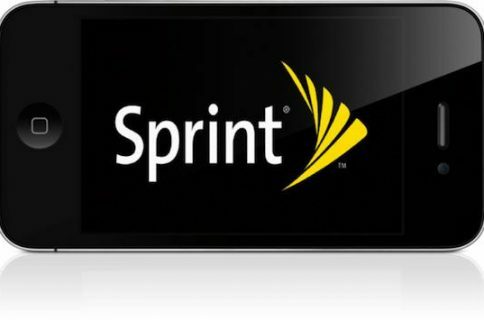 Good news for Sprint users with LTE-enabled devices today. 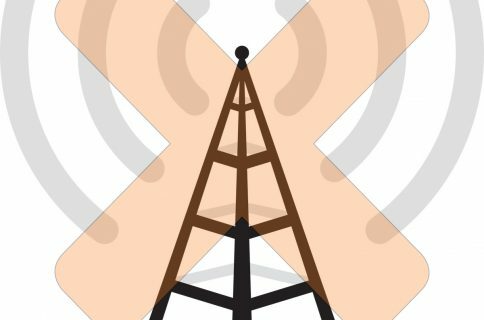 The carrier announced this morning that it has flipped out the 4G tech for a handful of major new markets including San Diego and St. Louis, and several smaller ones. To see if LTE is available in your area, click here for the full rollout list. 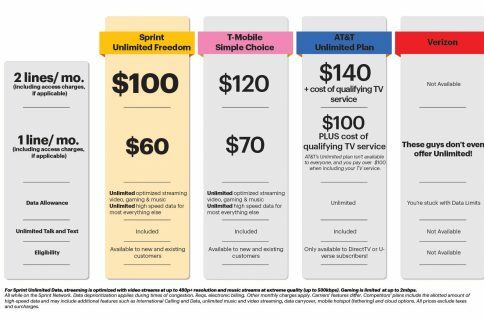 Sprint has been making some serious moves in the wireless space in recent months. In October, it announced its next-gen ‘Spark’ network, which is capable of up to 1GB download speeds. And it’s already rolled it out to a handful of markets. The carrier is also reportedly considering purchasing T-Mobile USA. 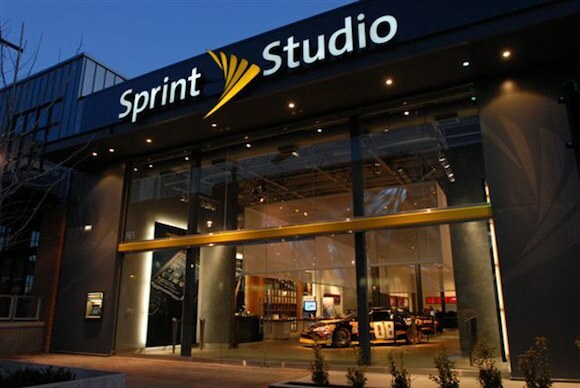 Last Friday, The Wall Street Journal reported that Sprint is currently looking into regulatory concerns right now, and a bid in upwards of $20 billion could come in early 2014.